NEW YORK (source ABC) – Noelia-Lisa Echavarria is a 7-year-old girl who last Wednesday was choking in the lunchroom of her school. Her firends stopped an ambulance asking for help, and the EMT Qwasie Reid immediatly respond. For all his efforts, Reid has been now suspended from his ambulance company. All the reportage of this incredible story is on the ABC website. 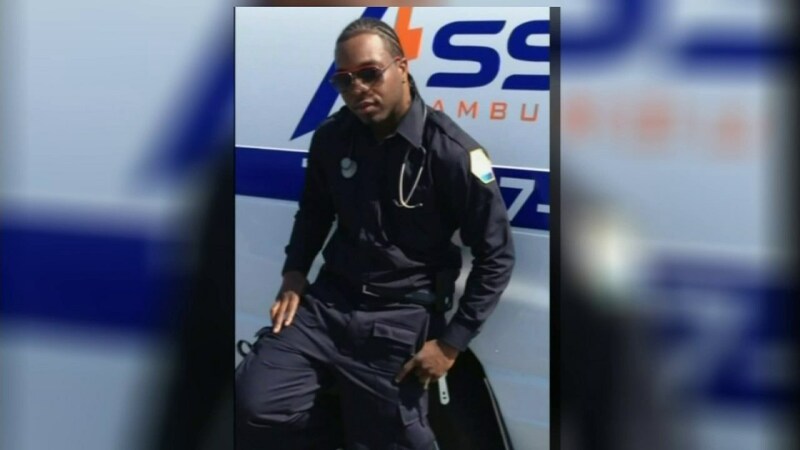 The EMT – who was on service for a private transportation from the local hospital to an assisted living facility – tried to save life of the young girl, giving her life support: he cleared out the little girl’s mouth, put an oxygen mask on her, used a defibrillator and started CPR. “She was blue in the face and lips. No response. Unconscious unresponsive,” Reid said. “I made a vow to save a life. If I had to jump out of the ambulance again, I’d do anything. I pray to God she feels better” .